Ten-man Dundee stopped their losing streak as they held on for a goalless Ladbrokes Premiership draw with Kilmarnock at Dens Park. Neil McCann's bottom side were forced to hang on for the last five minutes after captain Darren O'Dea was ordered off by referee Willie Collum for a second yellow-card offence. But the Taysiders at least prevented a sixth straight league defeat by digging deep to halt their recent slump, although they had the crossbar to thank for keeping out Gordon Greer's late header. Dundee remain bottom while Steve Clarke's rejuvenated Rugby Park outfit are now undefeated in their last four away trips. Kilmarnock kept the same side which had defeated Hearts in their last outing while Dundee were boosted by having on-loan Celtic midfielder Scott Allan back on the bench following his recent groin operation. 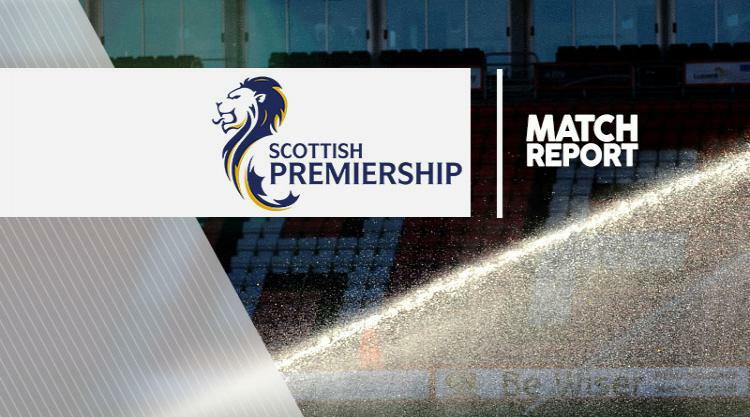 It was a hesitant start from both sides until Dundee were presented with a chance in the 20th minute when Alan Power was caught in possession by Paul McGowan, who drove forward as the visiting defence backed-off. McGowan looked like going it alone until he opted to cross for Marcus Haber but his delivery was poor and the chance was lost. Jordan Jones threatened to exploit the home defence as he surged forward, only to be outnumbered 25 yards from goal. Dundee began the second half with more of a tempo with Faisal El Bakhtaoui seeing his long-range shot blocked, before former Killie man Mark O'Hara was thwarted in his efforts to seize the rebound. As the hour mark approached, Dundee defender Cammy Kerr produced a tempting cross which forced the Killie defence to clear at the expense of a corner. Allan was thrown on in the 77th minute but it was the visitors who created the next opportunity when substitute Eamonn Brophy found space inside the box, only for O'Dea to block his effort. Killie substitute Lee Erwin found himself clean through but could only shoot straight at home keeper Elliot Parish, who stood his ground. A minute later O'Dea was sent off after chopping down Rory McKenzie to leave his side hanging on as Greer's injury-time header came crashing back off the bar.